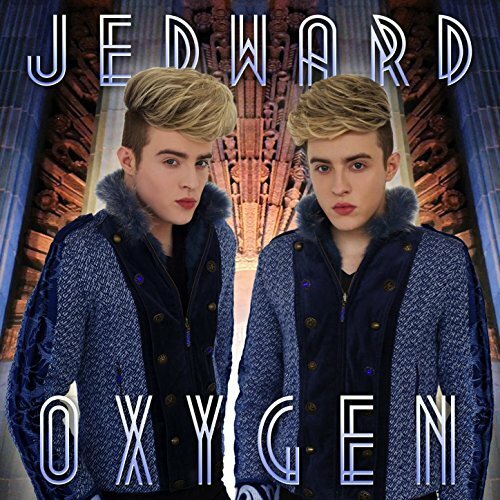 ← Jedward Get Their ‘Free Spirit’ Promo On in Dublin! We all think of gifting songs to our friends and family, but have you thought about sending them to radio stations as well? Community and hospital radio stations have limited budgets when it comes to buying new music, and so are often very willing to accept (and play) any music sent to them. This is where gifting comes in. There’s a catch though. A lot of stations want the music in MP3 format, which means that it’s not possible to gift from iTunes, whose format is AAC. There is a way around this however. Other digital retailers, like Amazon, HMV Digital and 7Digital, sell their music in MP3 format, which is ideal for radio stations. They don’t however, offer gifting. You CAN send it to the station as an attachment in an email. This means that not only does the radio station have the song in a format they can use, but it also counts towards the charts in the country it was purchased! Do you have any other ideas about gifting songs? Maybe you’ve tried something different and found it works very well for you – let us know! 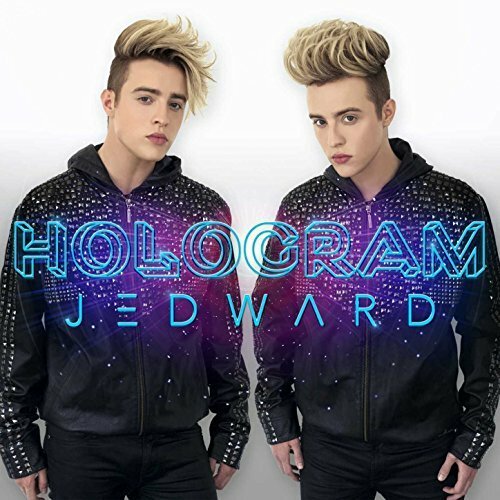 This entry was posted in Jedward, Promote and tagged 7 digital, amazon, email, free spirit, hmv digital, itunes, music, promotion, songs. Bookmark the permalink.